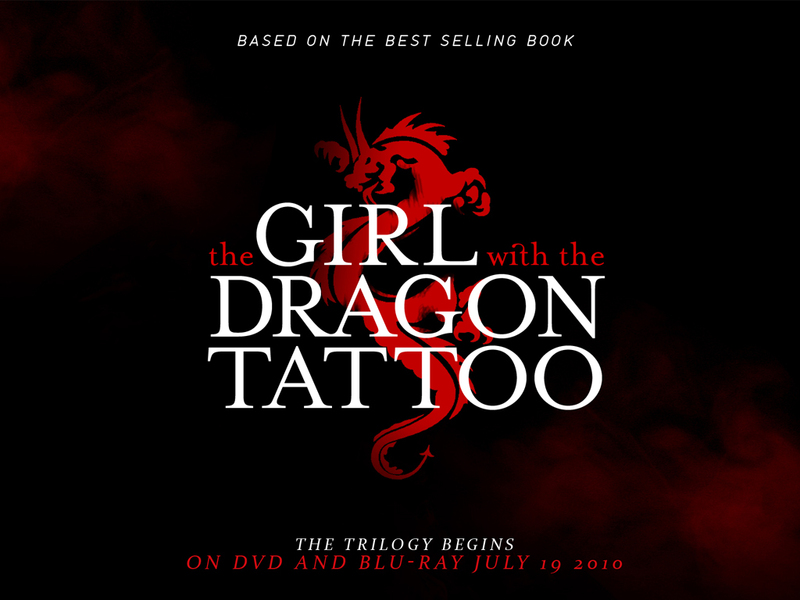 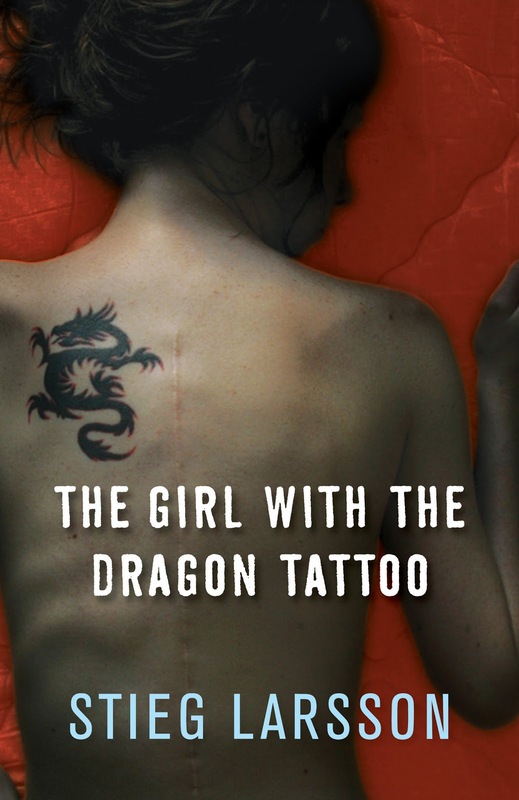 After penning the script for such high-profile films as "The Girl with the Dragon Tattoo" and "Moneyball", acclaimed screenwriter/filmmaker Steven Zaillian is set to serve behind the lens for another adaptation movie. 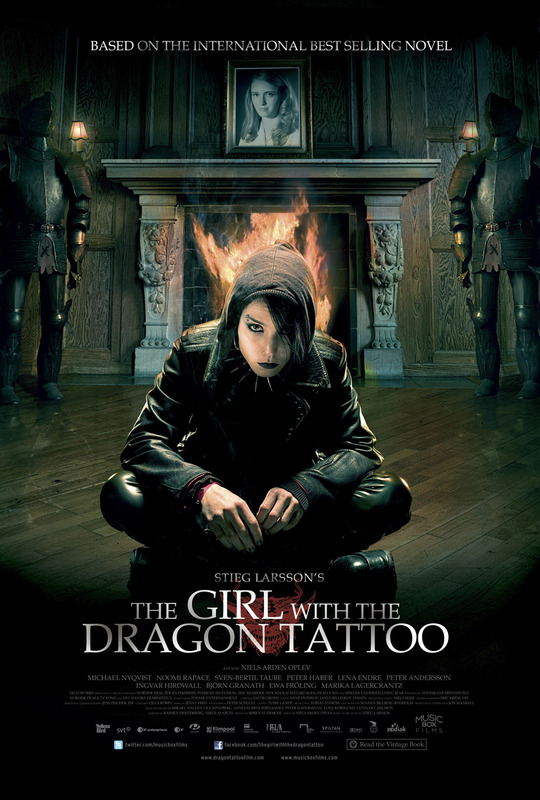 The Oscar-winning scribe has revealed his interest to direct a Hollywood take on Spanish sci-fi film called "Timecrimes". 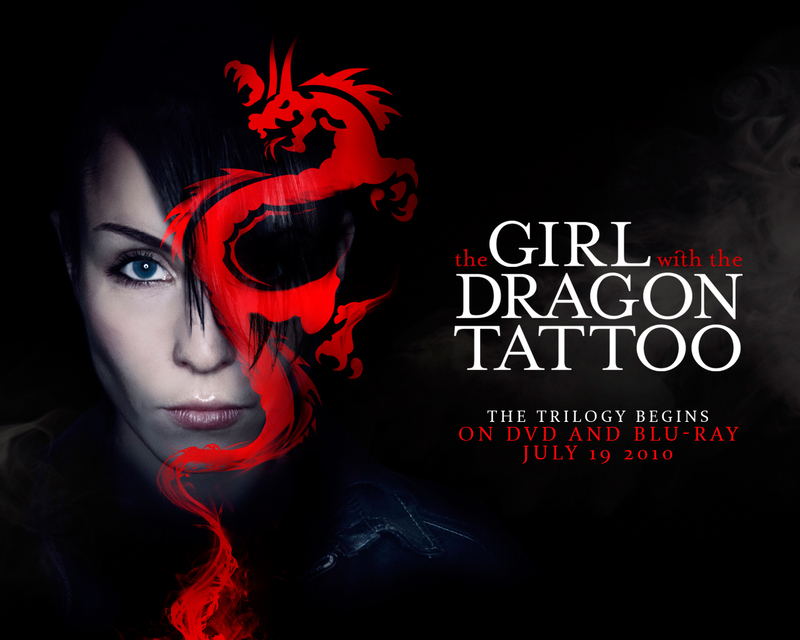 Speaking to Collider during the press junket of "Dragon Tattoo" in New York on Saturday, December 17, Zaillian shared that he has been in talks to helm the film. 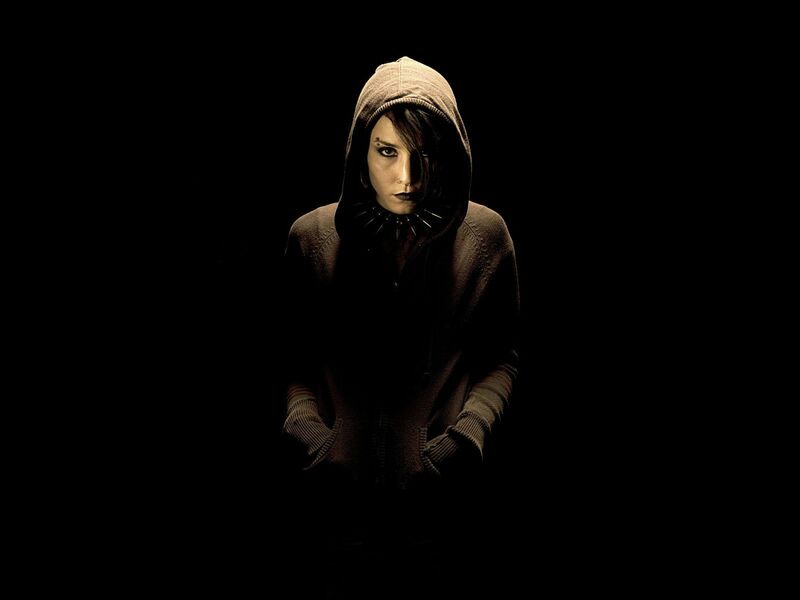 He said, "I also have been talking about the possibilities of directing this little film called 'Timecrimes', which is a movie that we are going to transplant to the United States." 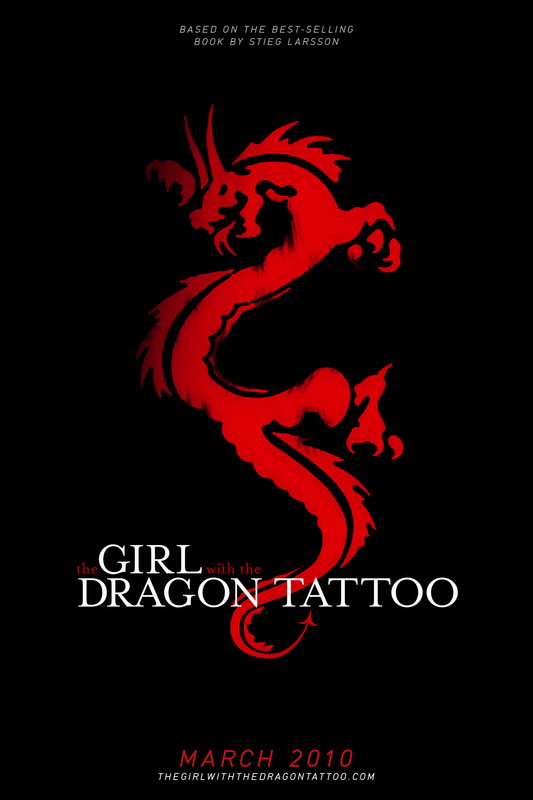 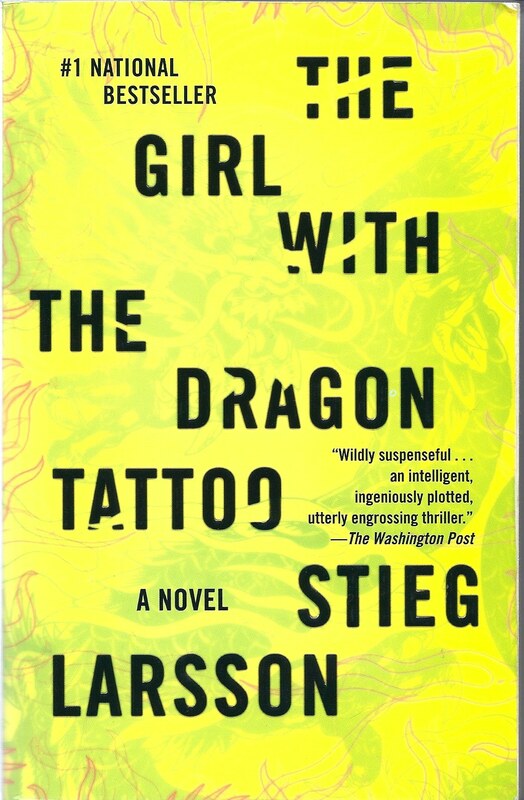 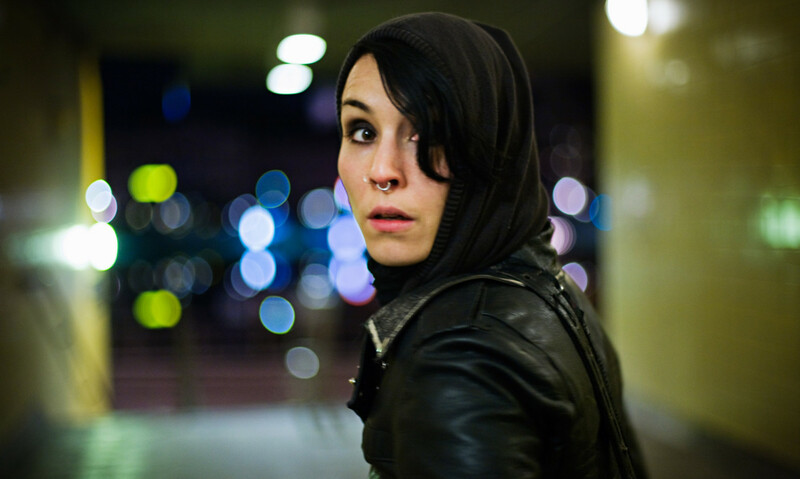 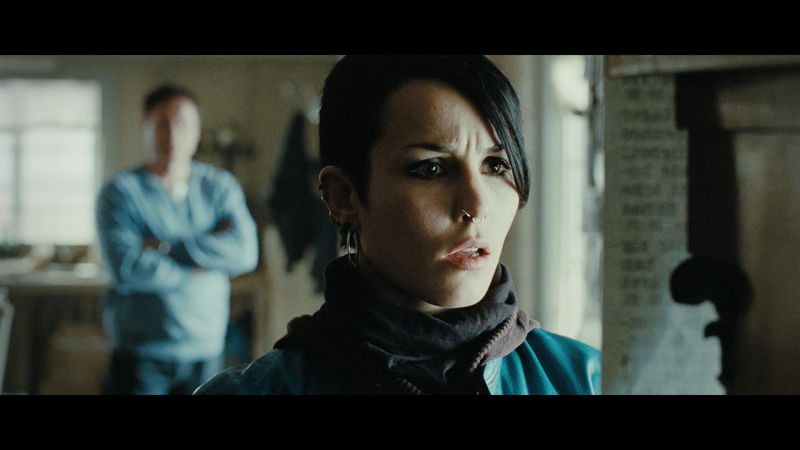 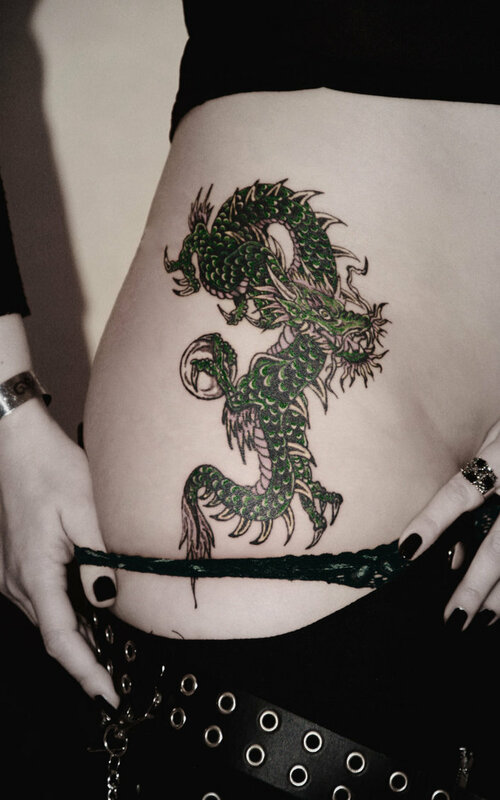 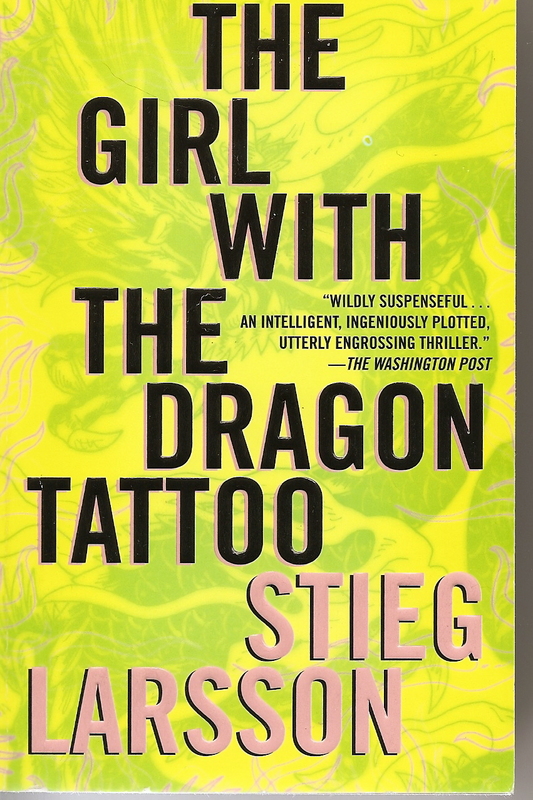 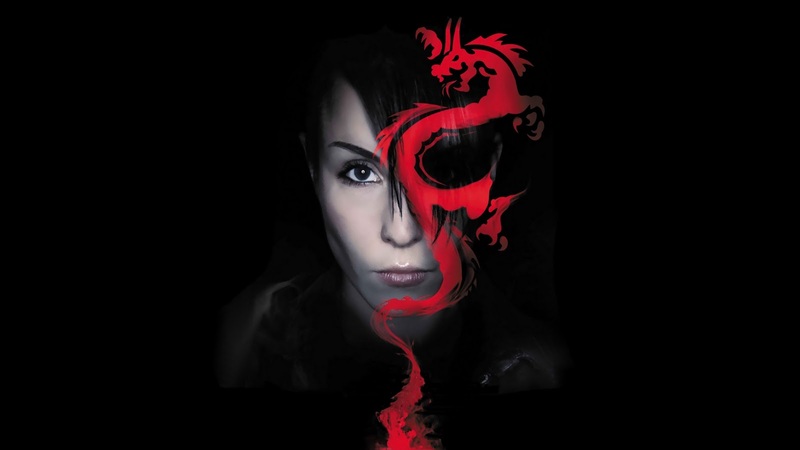 Lisbeth Salander may be the most memorable Swede since Greta Garbo and Ingrid Bergman.Not bad for a fictional character. 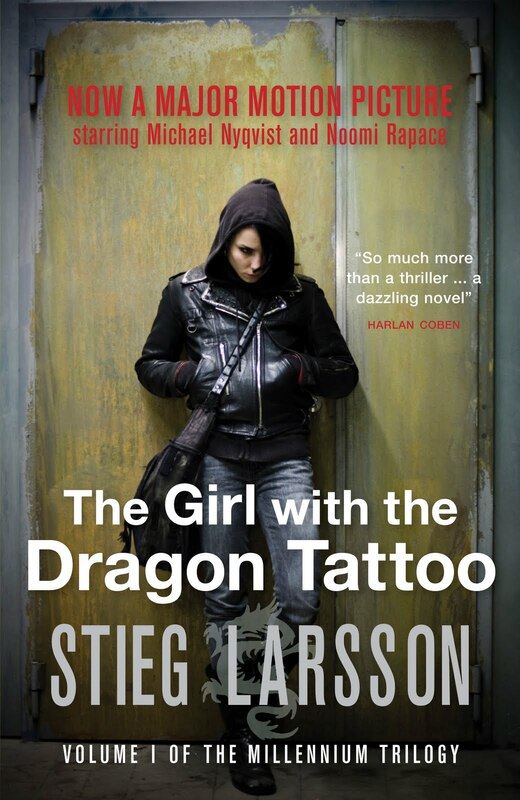 Salander, a computer hacker and loner, is the heroine of The Girl With the Dragon Tattoo, the first book in Stieg Larsson’s bestselling trilogy, and soon of a new film, hitting theaters Tuesday.Lisbeth also inspired H&M’s Dragon Tattoo Collection by Trish Summerville, a hotly anticipated line hitting four stores this week.